A three-year-old boy was rescued from his family’s car after it was stolen just metres from where his father was standing. 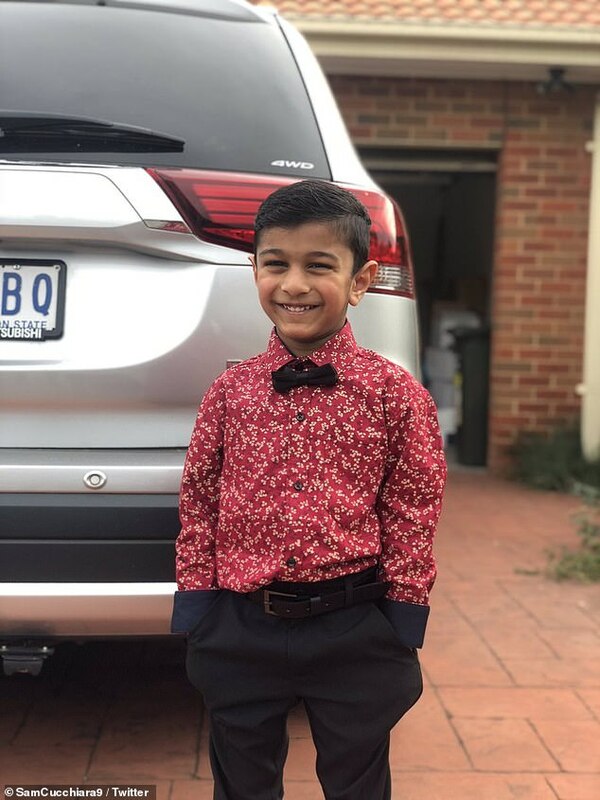 The brazen thief jumped into the car outside the family’s home on Hamilton Street in Craigeburn, Melbourne, while the engine was running. Rhonin was sleeping in his car seat in the back about 10pm on Monday when his father stepped away momentarily to run an errand. The man then drove the silver Mitsubishi Outlander station wagon for about three minutes before ditching it around the corner on Cimberwood Drive. A frantic search including a police helicopter and dogs found the car about 2km away with Rhonin safely inside. The thief jumped into a light-coloured hatchback driven by an accomplice and they were last seen driving on Cimberwood Drive about 10.20pm. Police appealed for dashcam footage from anyone who may have been travelling in the area at the time.